Are you endlessly on your phone? Want to get active, but don’t know where to start? Do you know how to dance properly? 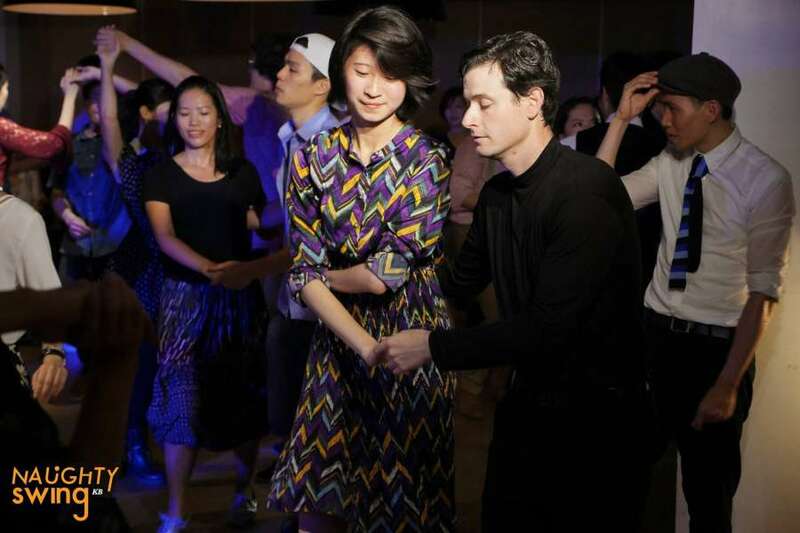 Swing Dance is the newest global sensation, it’s easily the most fun, social and interactive leisure activity. ACC has partnered with Naughty Swing, one of Taiwan’s top Swing dance crew to give our Members a fun introduction to the world of Swing. Enjoy an afternoon of social dancing at ACC! No Experience Required! All are welcome! Meet new dance partners!